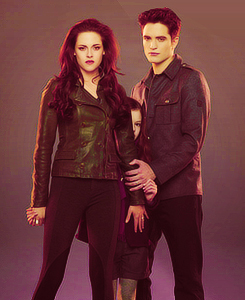 The Cullen Family. bella and edward sheilding nessie. Wallpaper and background images in the 벨라 스완 club tagged: bella swan breaking dawn part 2. This 벨라 스완 photo contains 잘 입고 사람, 정장, 바지 정장, 잘 차려 입은 사람, 양복, pantsuit, 신사복, 비즈니스 정장, 겉옷, overclothes, and 겉 옷. There might also be 상자 코트, 박스 코트, 상자 외 투, overgarment, 겉옷, 외투, 겉 옷, pantleg, and 팬트 레그.